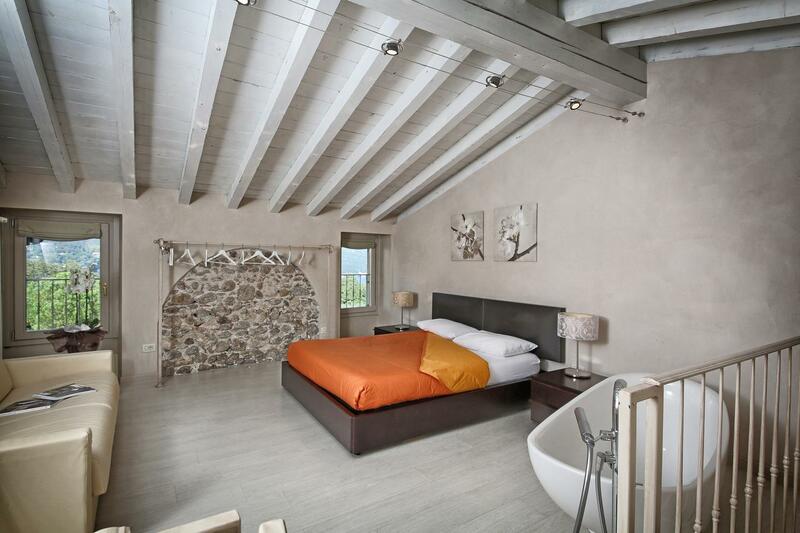 Enjoying suggestive views of Lake Garda, Il Piccolo Paradiso offers rustic-style rooms 2 km from San Felice del Benaco. The property has an internal garden with seating area and features free Wi-Fi access throughout. The air-conditioned rooms come with parquet floors and a flat-screen TV. The private bathroom is complete with a shower. Guests can taste a sweet and savoury breakfast daily. Il Piccolo Paradiso is 5 km from Salò. Desenzano del Garda is a 30-minute drive away.